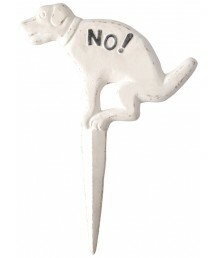 These coasters make great gifts for dog lovers! Caption reads Bed and Breakfast .. 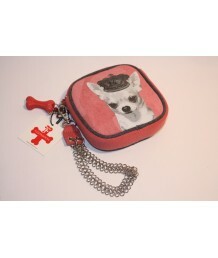 If you own a Chihuahua or know someone who does, this wristlet would make a perfect gift. 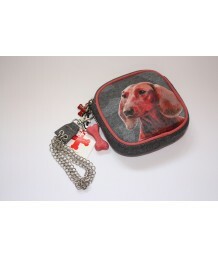 ..
For all Dachshund lovers, this beautful grey wristlet purse with chain handle, pink tr.. 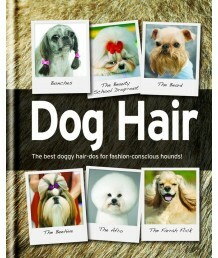 Check out the latest hairstyles for your pooch. Eat your heart out Toni & Guy! .. These coasters make great gifts for dog lovers. 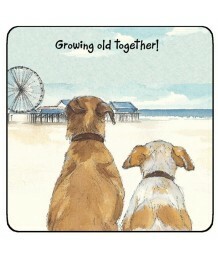 Caption reads 'Growing Old Together'. .. These coasters make great gifts for dog lovers. 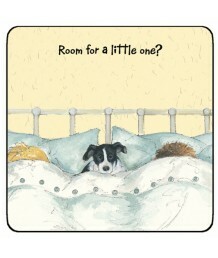 Caption reads Room for a little one? .. These coasters make great gifts for dog lovers. 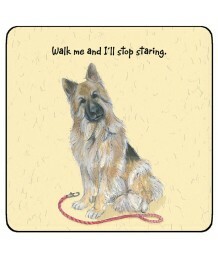 Caption reads Walk me and I'll stop staring. .. 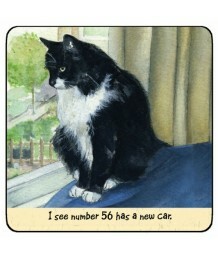 These coasters make great gifts for cat lovers. 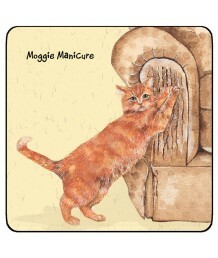 Caption reads Moggie Manicure ..
A really lovely gift. 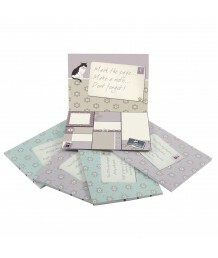 These moggie sticky notes come in seven different sizes and ar.. These coasters make great gifts for cat lovers! Caption reads I see No. 56 has a new car. ..
Make sure this is strategically placed. 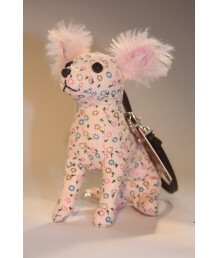 ..
For all lovers of Chihuahuas, this beautiful pink wristlet purse with chain handle and sequined reve.. These coasters make great gifts for cat lovers! Caption reads Purrfect Partners .. 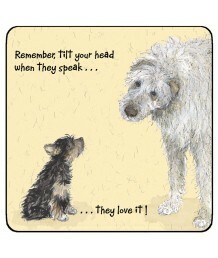 These coasters make great gifts for dog lovers! 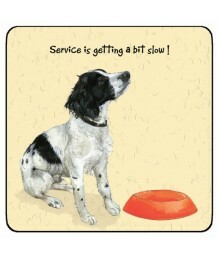 Caption reads Service is getting a bit .. 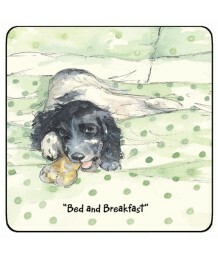 These coasters make great gifts for dog lovers! Caption reads Remember, tilt your head whey they ..